Tourist information and guide to best places to take kids and best things to do with kids in Santa Ponsa, Majorca, Spain. 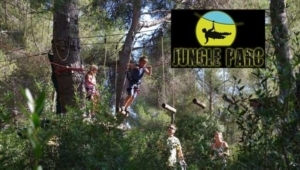 Santa Ponsa offers great day out activities and attractions for both kids and families. The Santa Ponsa beach offers all day fun with variety of water sports activities for children. Also the Jungle Parc and daily boat trips is recommended. 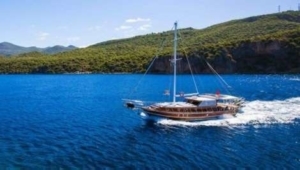 There are also great attractions around Santa Ponsa along Majorca at the nearby towns such as Magaluf, El Arenal and Costa d’en Blanes that include Western Park, Pirates Adventure Show, Katmandu Park, Palma Aquarium and more. Daily boat trips in Santa Ponsa is also a fun day out activity made through the crystal clear waters and beautiful coves of Majorca.